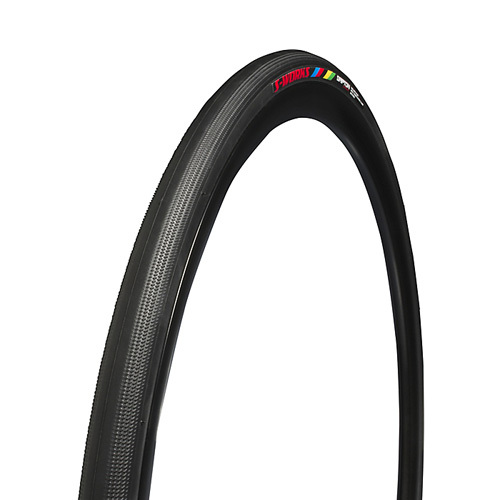 The S-Works Turbo tire sets the standard for how a performance road tire should perform. 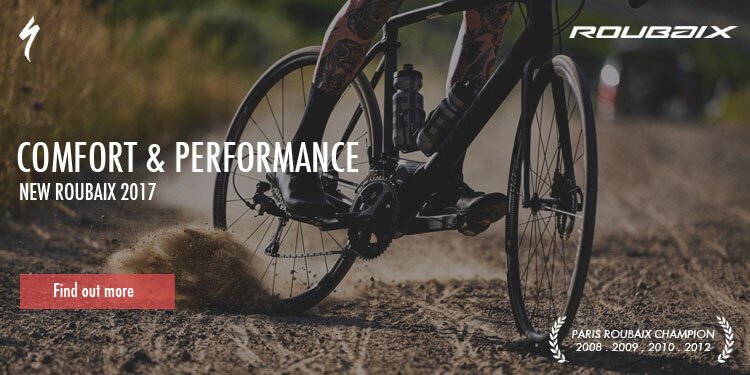 It’s fast, light, and supple, making it not only the fastest tire we’ve ever made, but also the fastest tire in the world. 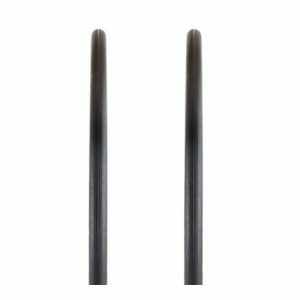 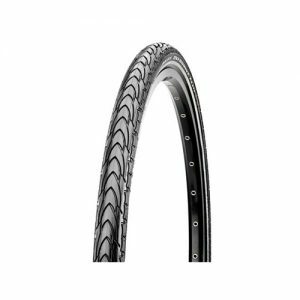 It features extremely low rolling resistance and superior cornering traction that helped win Worlds on a rain-slicked attack. 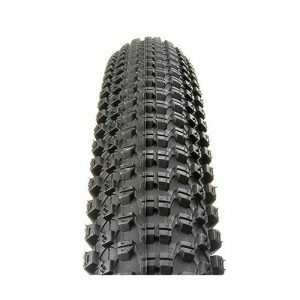 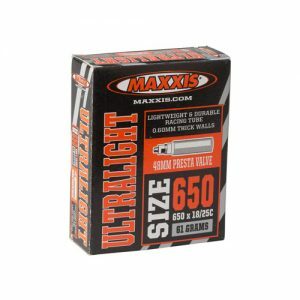 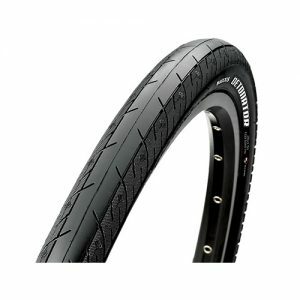 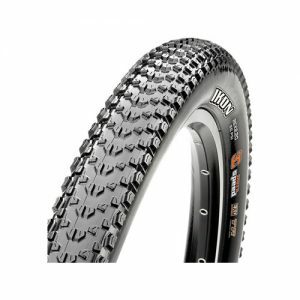 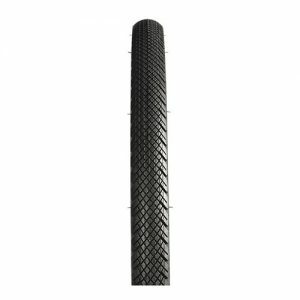 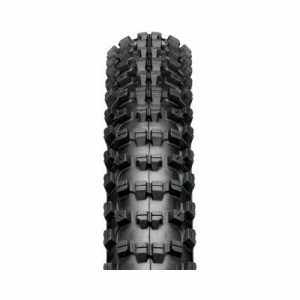 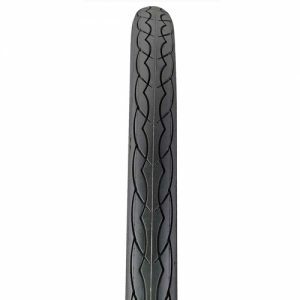 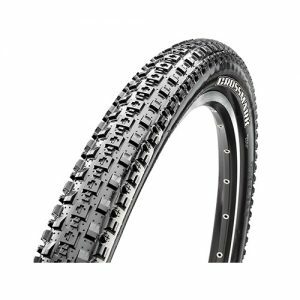 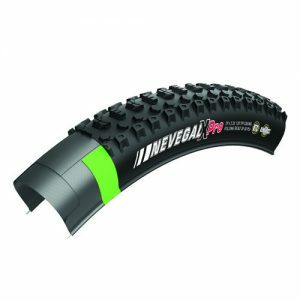 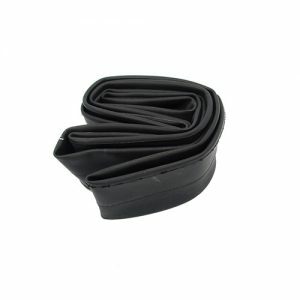 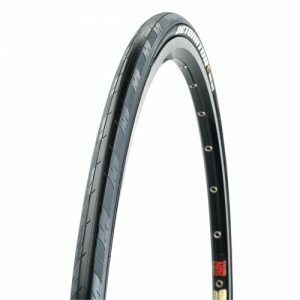 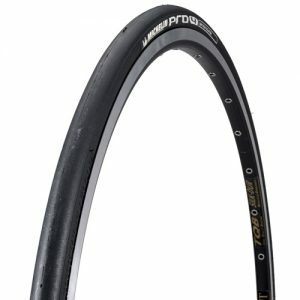 So no matter if you’re climbing with the best of them or descending like a rider possessed, this is the tire for anyone who demands nothing short of the best.